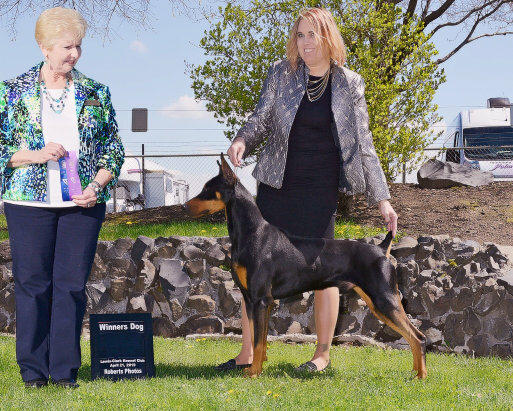 Crestline's Pistol Annie is a combination of 2 of our best prducers. Unfortunately shortly after starting her show career she had a leg injury that kept her from being competitive in the show ring. 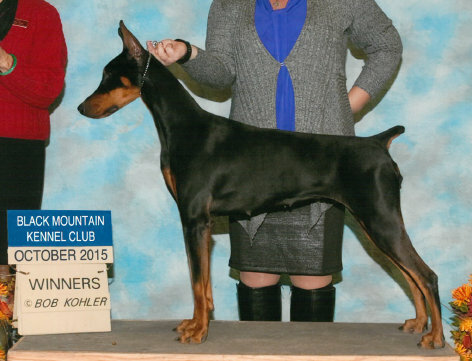 Annie will be an excellent addition to our breeding program.